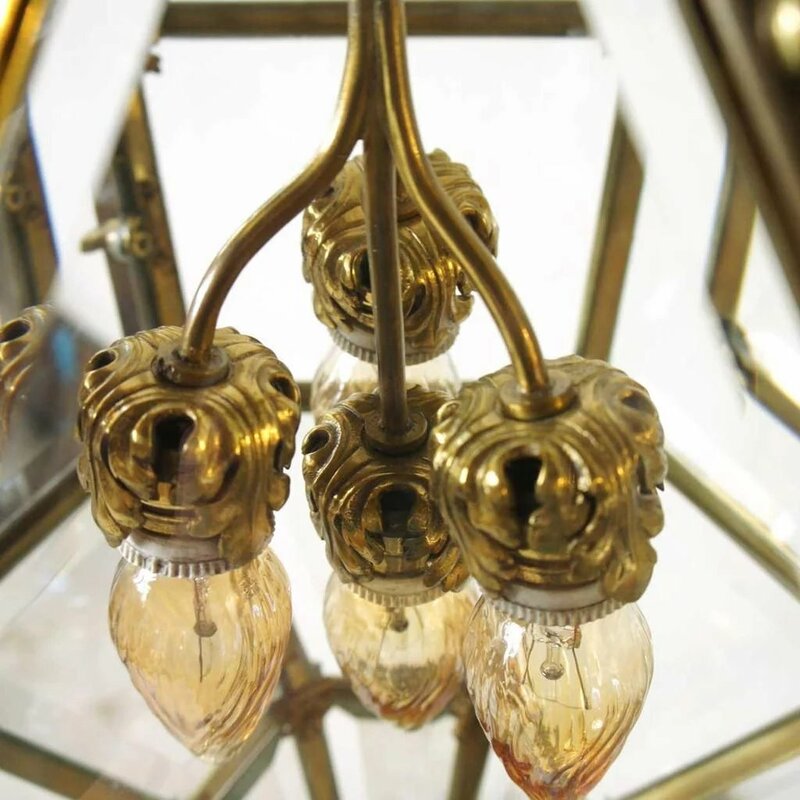 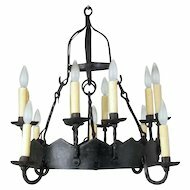 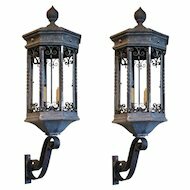 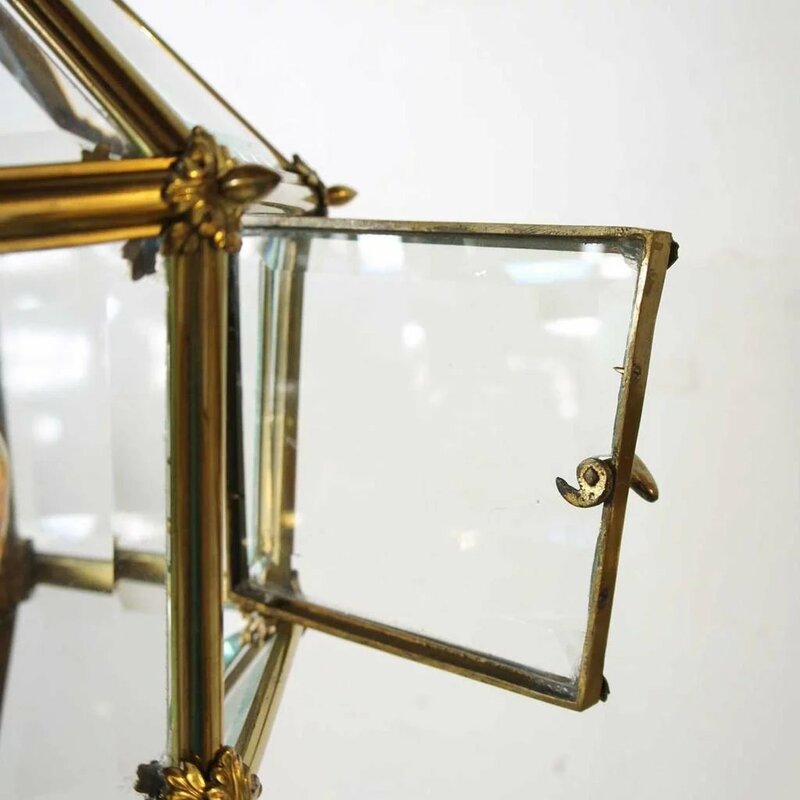 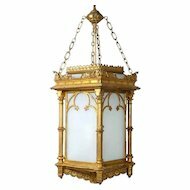 A striking antique, hanging hall light lantern found in France. 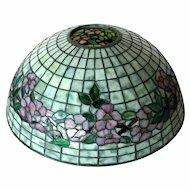 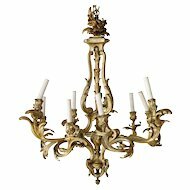 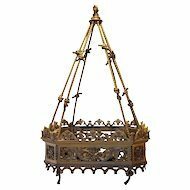 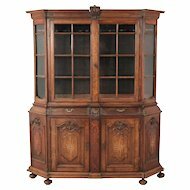 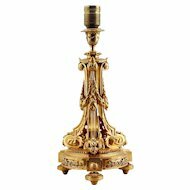 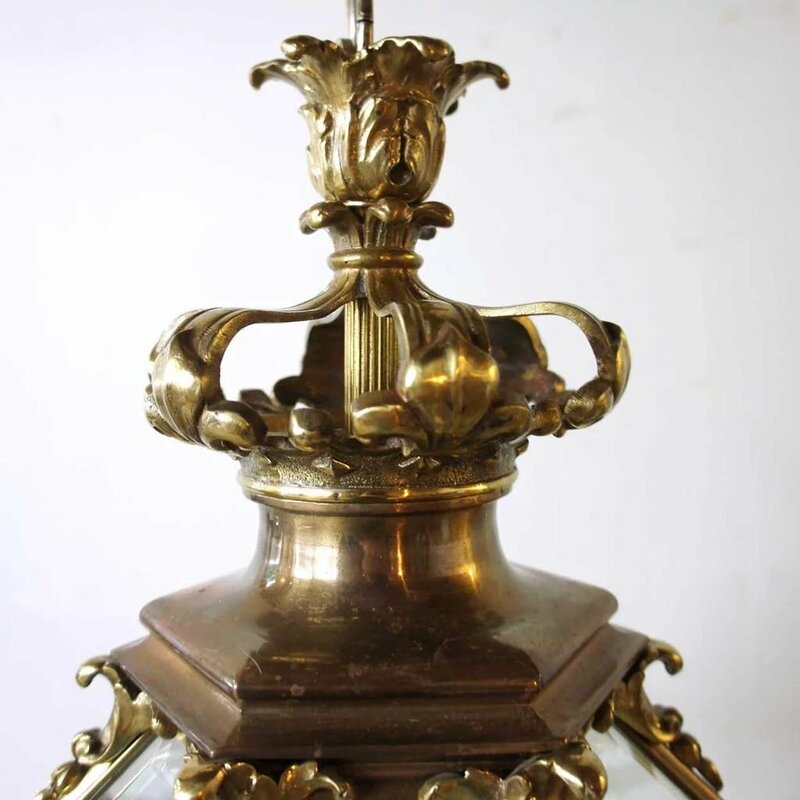 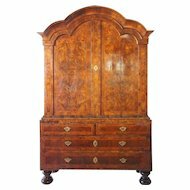 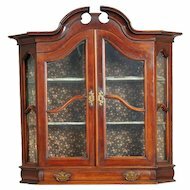 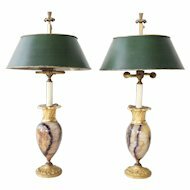 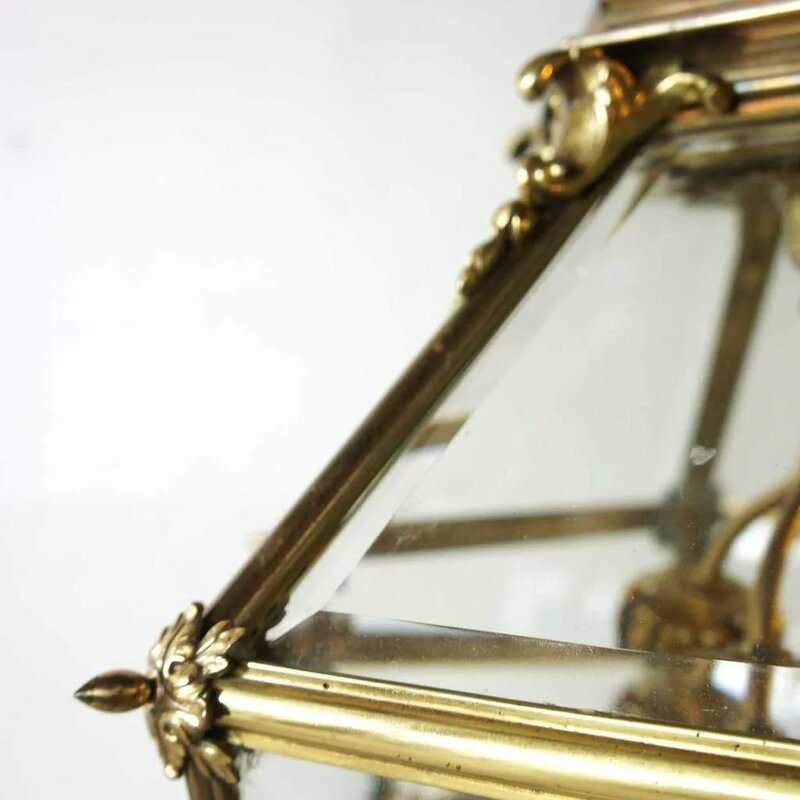 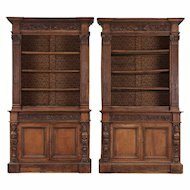 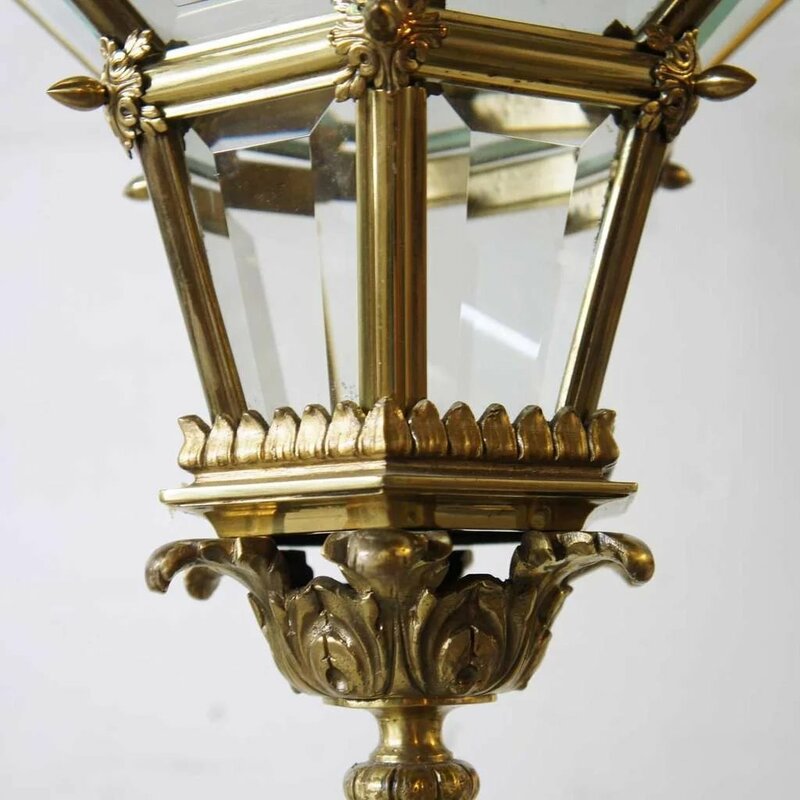 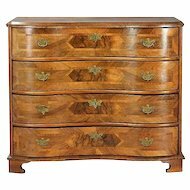 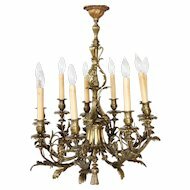 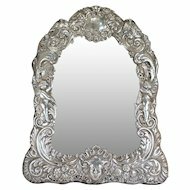 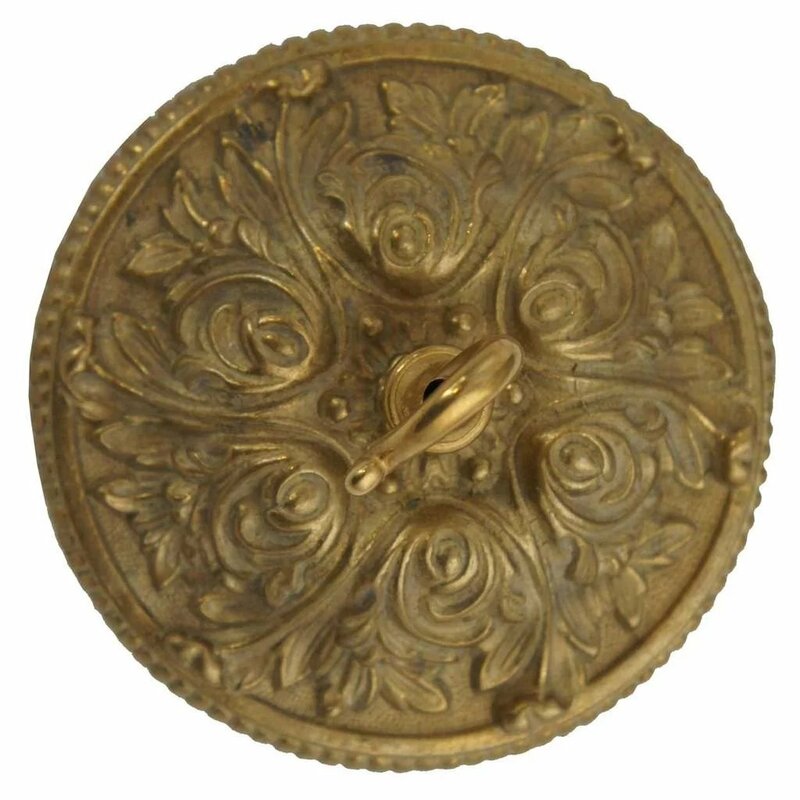 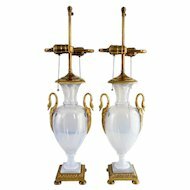 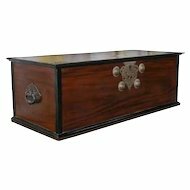 It is crafted with a brass frame in an hexagonal shape with beveled glass panes with a lovely crown finial. 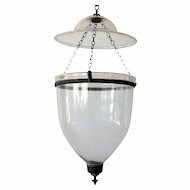 It is electrified with four lights and comes complete with a ceiling cap.